Maz is on the LibDib Maker Experience team where he is focused on attracting and guiding Makers into the right markets. He develops and trains Makers on best practices for sharing products and their passion on the LibDib platform. Maz serves as one of our on-premise experts and he knows first hand how reseller preferences are evolving. 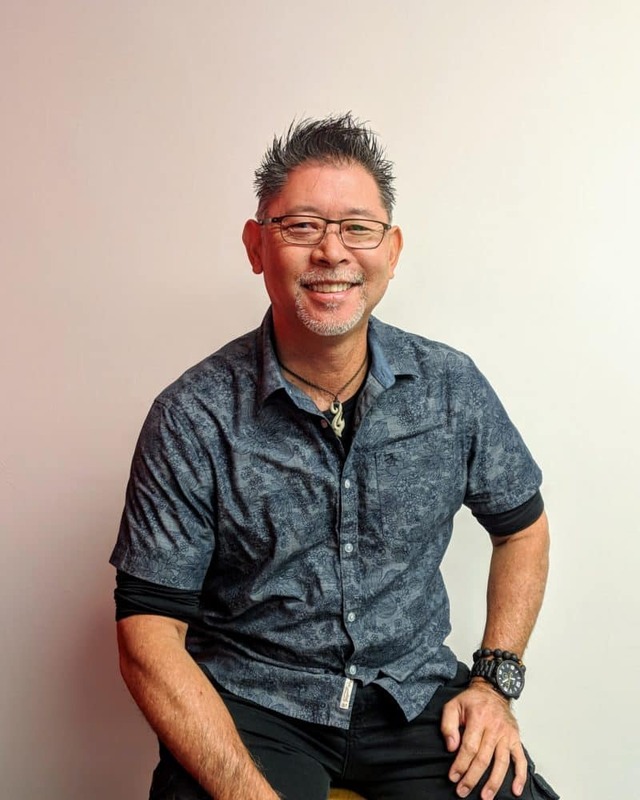 Most recently, he spearheaded regional expansion for a fast growing national restaurant group, and prior to that he excelled in the on-premise service industry. Favorite Drinking Apparatus: The Libby Gibraltar double rocks – aka “The Bucket.” Basic, blue-collar barware — but BIGGER.